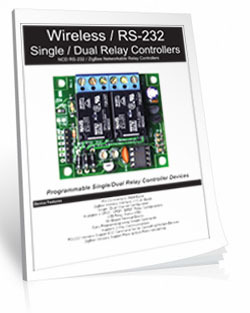 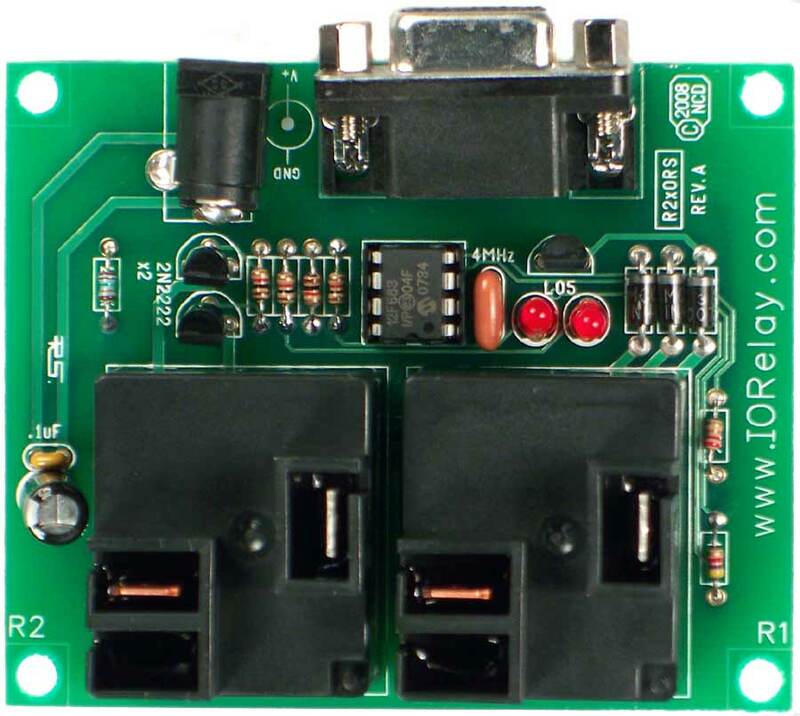 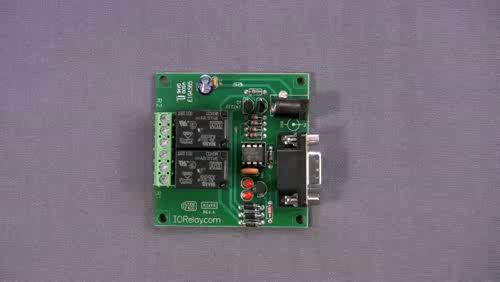 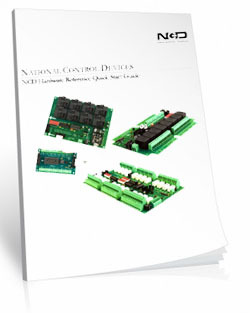 The Pro Series RS-232 Relay offers a economical board with a limited command set. 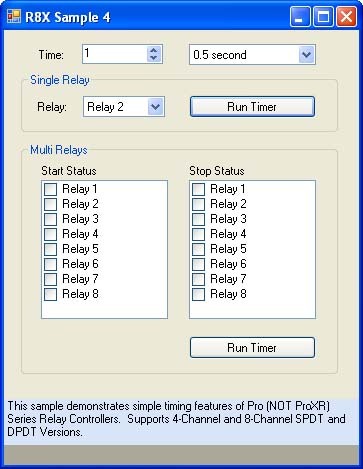 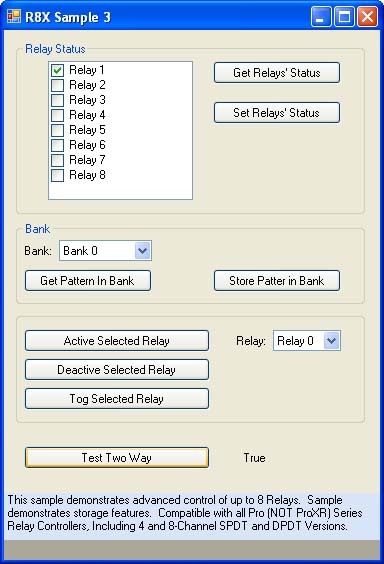 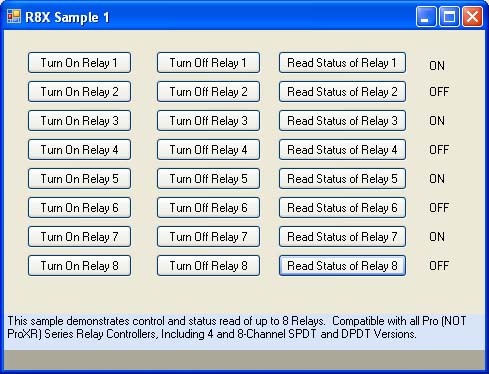 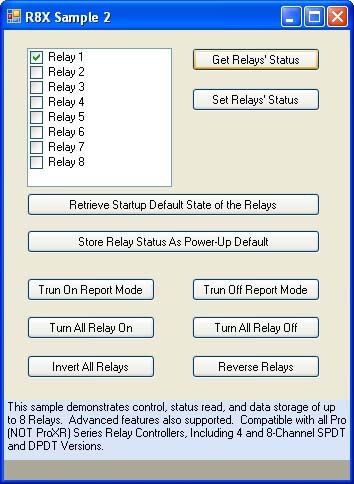 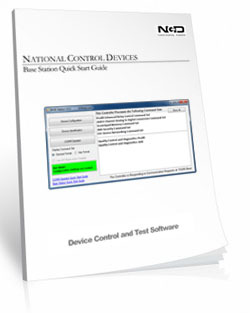 Great for users who are interested in controlling the relay through a DB-9 interface with limited commands to enable and disable the device. 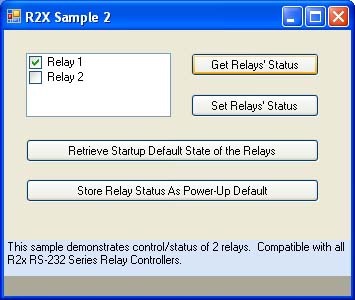 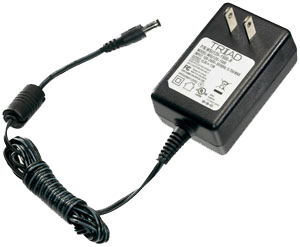 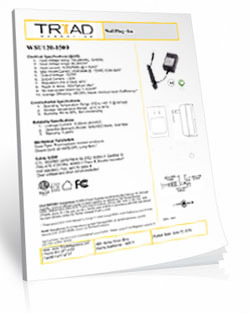 The RS230RS RS-232 Relay features include no-click startup, LED status lights, and E3C compliance. 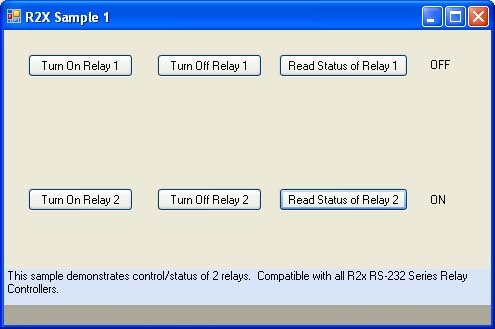 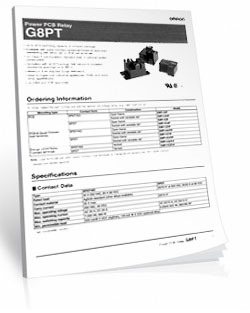 Relays can be controlled at 9600 baud and the board is compatible with ANY computer or micro-controller capable of delivering RS-232 data.